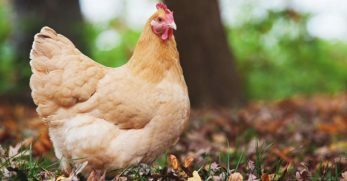 The Ameraucana chicken is a popular and widely loved chicken breed for several reasons. Their puffy and comical cheeks paired with blue eggs make for quite the crowd pleaser. Many people raise them for their personalities as well, as they are very bright and curious birds with cheerful spirits. Ameraucanas are a well-rounded breed with traits that make them versatile birds that adapt to many surroundings. 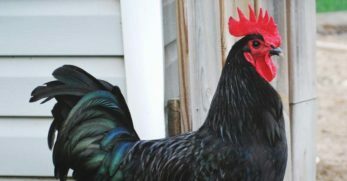 Ameraucanas were derived from another blue egg layer called the Araucana, a breed that originally came from Chile. Ameraucanas were developed in America in the 1970s with the goal of removing the lethal genes that Araucanas carry. The lethal gene in Araucanas occurs in their ear tufts. When two copies of the gene are passed there is a high death rate. Often these birds don't hatch so your hatch rates would be significantly lower when breeding Araucanas. Ameraucanas make a nice alternative for those not interested in dealing with this genetic error. They still possess benefits found in Araucanas such as color varieties, egg color, and general temperament. 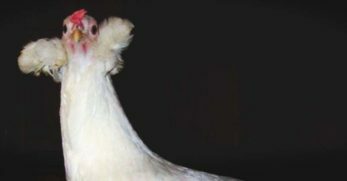 This goal was met and Ameraucanas are now recognized by the American Poultry Association as of 1984. The American Standard of Perfection recognizes 8 different color varieties of the Ameraucanas, black, blue, blue wheaten, brown, red, silver, wheaten, and white. 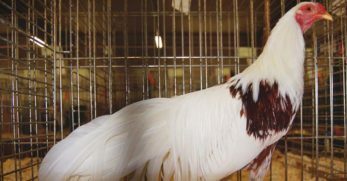 The typical weight of a standard male Ameraucana ranges between 5.5 and 6.6 pounds while the weight of a standard female Ameraucana ranges between 4.5 and 5.5 pounds. These certainly aren't huge birds by any means and wouldn't make a very good dual purpose breed. However, they are rather efficient on feed, so bigger isn't always better. They're large enough to hold their own in a big flock though. Ameraucanas are generally rather docile and calm birds. While they aren’t the most cuddly of all breeds, they aren’t very flighty. 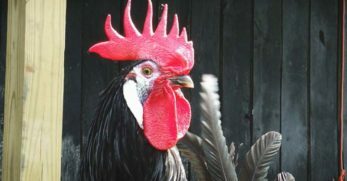 Roosters are not aggressive and are often rather polite. 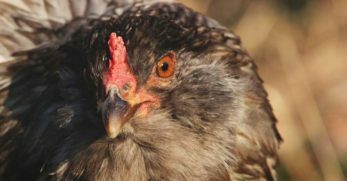 It is not out of the range of possibilities for an Ameraucana hen to go broody, but they are not excessively broody. 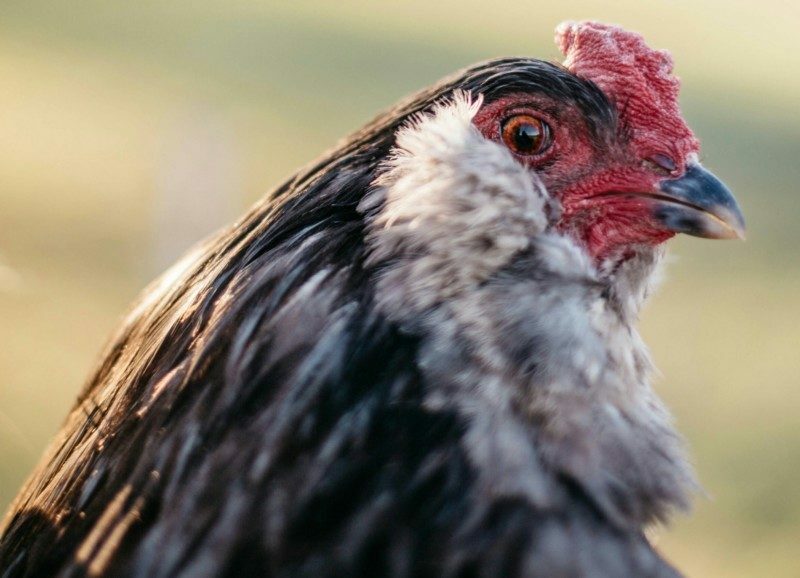 When a hen does go broody they often make for protective and nurturing mothers. 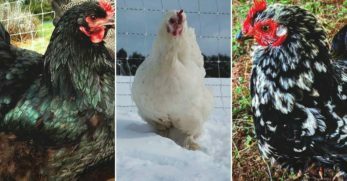 Ameraucana Chickens are not bred to lay an egg every day When you do get an egg you can expect a beautiful blue egg to make for a lovely pop of color in your egg carton. 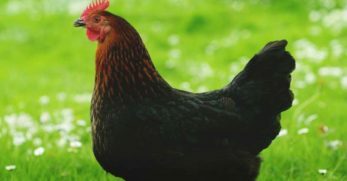 Typical production of a hen in her prime laying years is about 3-4 eggs per week. 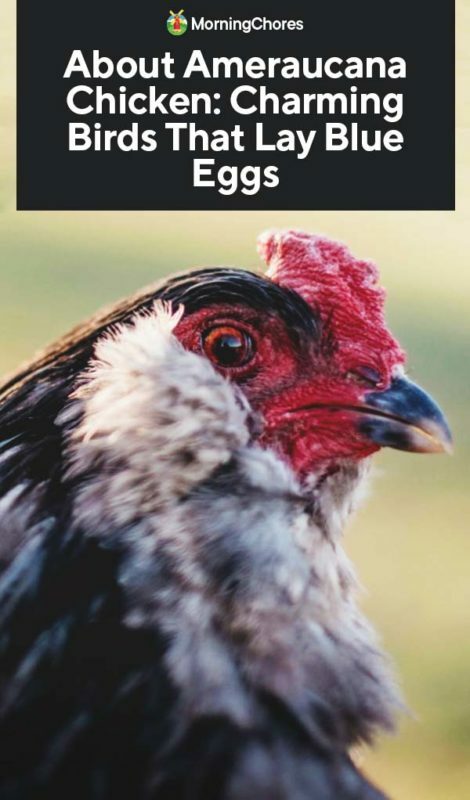 Annual production will average between 170-200 eggs. Climate requirements is not a huge concern to the Ameraucanas. 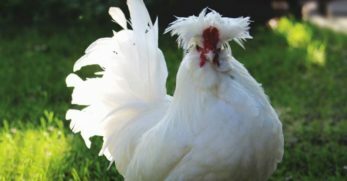 These birds sport a pea comb which makes them resistant against frostbite, an excellent choice for cold climates. Ameraucanas do fairly well in hot climates too, however, keep in mind where they do not have as large of a comb they can sometimes have a hard time letting off excess heat. Unless you live in a very hot and humid climate this should not pose as too much of a concern for you. 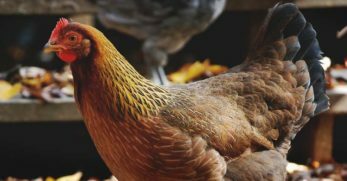 Ameraucanas are fairly low maintenance birds that do not require much special care and should blend right in with your flock with ease. Feeding Ameraucanas should be no different than the rest of your flock. 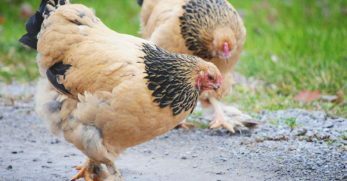 During laying season feed them regular laying mash and make sure to increase their protein during a molt. A note about water: Due to the size of the beards on some Ameraucanas, they can often get them wet trying to drink water. This isn't usually a big issue, but make sure that during winter you have waterers that minimize the amount of water they can spill on themselves. Having a beard icicle isn't very pleasant, I imagine! Housing needs for Ameraucanas are very similar to any other breed. 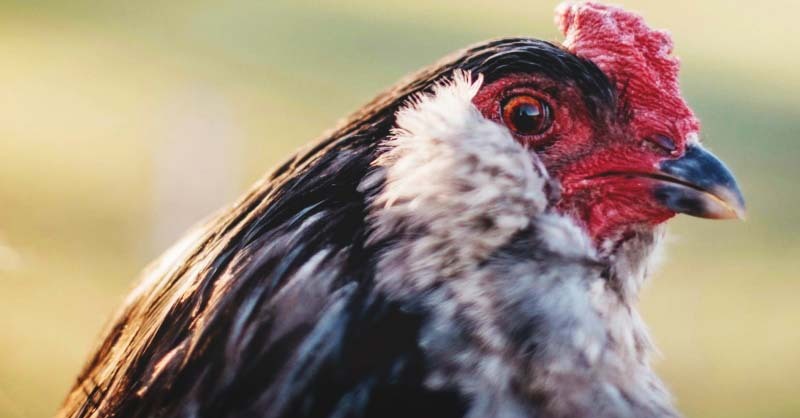 I would recommend a minimum of 3.5 square feet per bird in the chicken coop and about 10 square feet in the run. This breed also does fairly well free ranging. Ameraucanas are not very territorial so there should not be territory battles breaking out in your flock. Remain aware of the fact that since they have rather high muffs, they have slightly decreased visibility when it comes to looking for ground predators. This should not be cause for much concern, in all my years of raising Ameraucanas I have not lost a single bird to predatory causes. Breeding Ameraucanas is much easier than it was with their original lineage and parent stock. You no longer have to worry about lethal gene inheritance. I have bred these birds extensively in the past and they have proven to be a joy to breed. Nothing beats seeing the beautiful, puffy-cheeked chicks pop out of a blue egg. 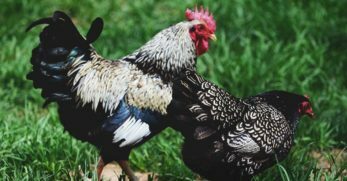 Easter Eggers would make a nice alternative to Ameraucanas because they are a very similar breed with nearly the same physical features. They are slightly easier to find though and at a cheaper price. You’ll still get those colorful eggs! 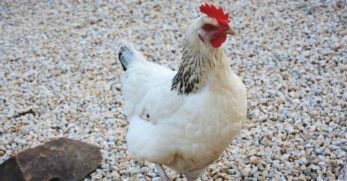 While slightly harder to acquire than Ameraucanas, this chicken breed is a great alternative for those living in hotter climates. 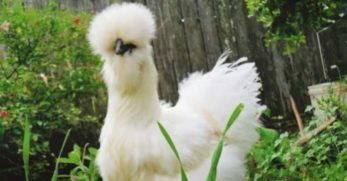 Legbars sport a single comb that allows for quicker cooling on hotter days, and in exchange for puffy cheeks, you get crested head feathers! Legbars still lay a beautiful blue egg like an Ameraucana. 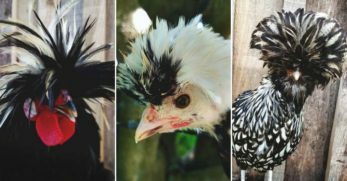 If you’re looking for a breed with similar physical features as the Ameraucana but don’t want blue eggs, consider these cuties! Salmon Faverolles sport beautiful muffs and beards, as well as feathered legs. 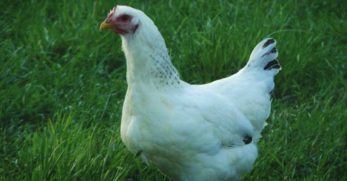 It is a very sweet and calm breed, laying a glossy cream-colored egg. 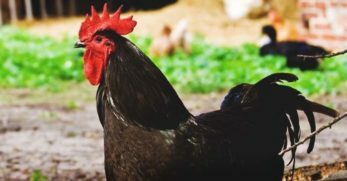 Ameraucanas, Araucanas, and Easter Eggers are often lumped into one category and it is a common misconception that all three of these breeds are the same breed. 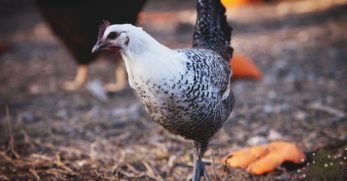 Ameraucanas and Araucanas are purebred chickens, each with their own set of traits and appearances laying only blue eggs. 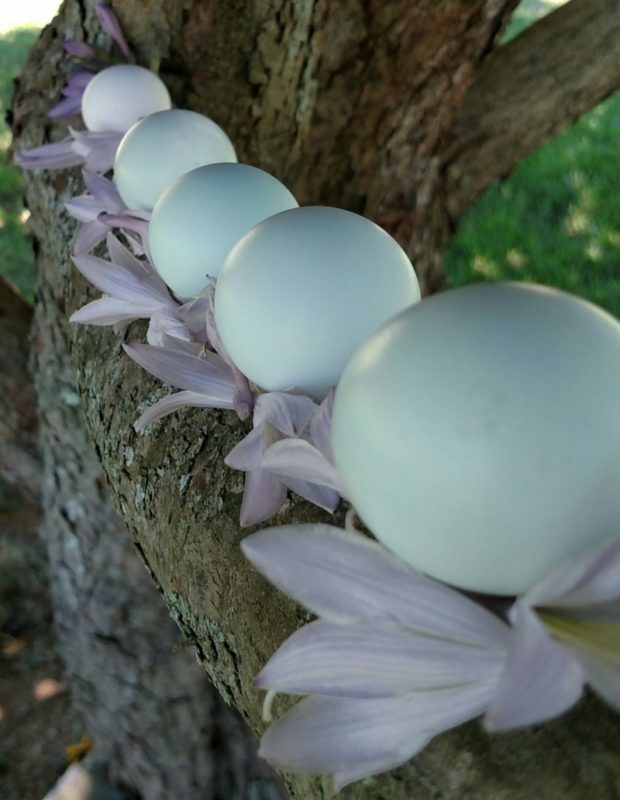 Easter Eggers are no specific breed with no specific standards for their breed and can lay eggs of any color from pink to green to blue! Ameraucanas come in a mini version too! 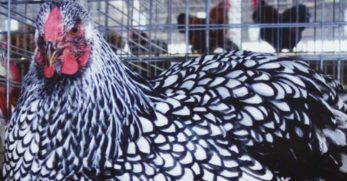 If you’re interested in a smaller version of these charming birds you can find bantam Ameraucanas through some hatcheries and breeders. I think this breed is a popular choice because who wouldn’t want some beautiful blue eggs in their egg basket? 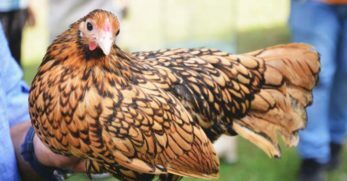 This breed is certainly a joy to raise and I would recommend them 10/10 to any chicken keeper. 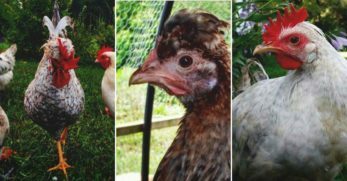 Nothing beats some bearded chickens racing around the chicken run and leaving ‘easter eggs' in the nesting boxes. 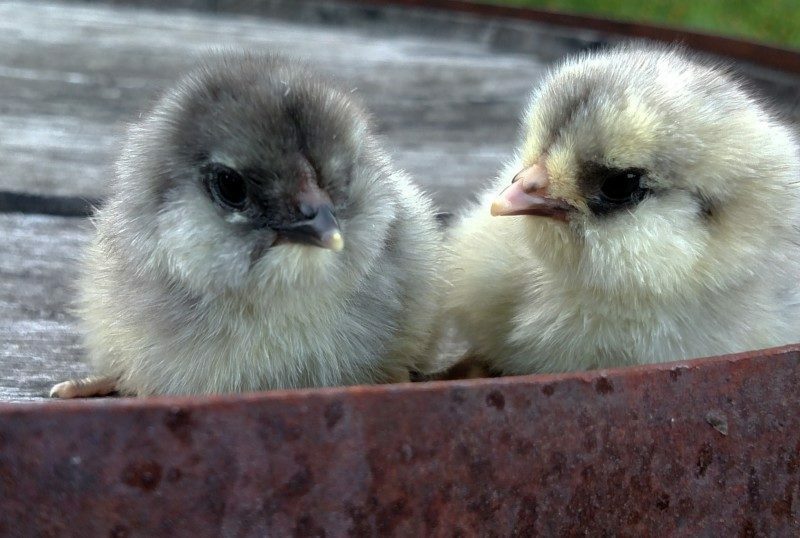 I hope you’ll consider adding these lively birds into your flock and until then, happy chickening!